A new initiative by Rise Africa UK started in 2017. 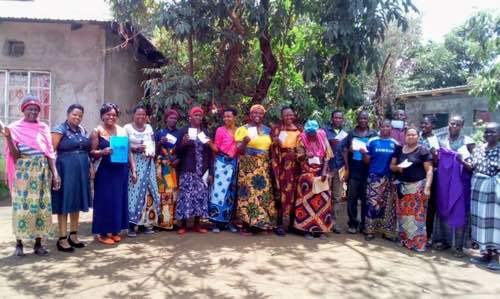 The Chicken Project will provide struggling families in Northern Tanzania with the basic start up package to create a business selling chickens and eggs in the local market. The project will enable unemployed single and struggling parents and guardians to generate an income for themselves and their families. A group from the community create a chicken committee that is responsible for each chicken house. They help build the chicken house and feed and care for the chickens. When the chickens start laying eggs, the chicken committee will sell the eggs, cover the costs and take home the profits. 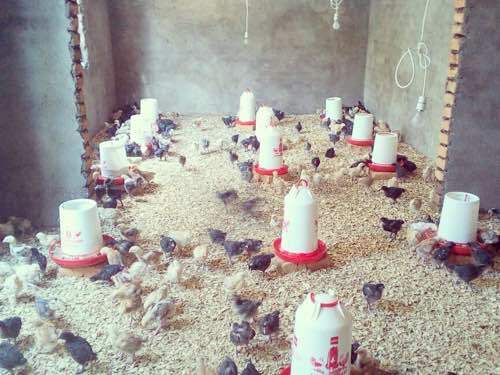 Rise Africa UK provide the initial investment, the building, the chickens and enough feed to last 6 months, or when the chickens start laying eggs. We also provide training to the committee and any other start up costs. Then when the chickens start laying eggs, the project becomes self-sustainable as the committee sell the eggs, cover the running costs and split the profits. We want to help the community as well as the children. Rise Africa UK is committed to supporting the education of vulnerable and disadvantaged children in the Moshono community in Northern Tanzania. However, when the children come home from school they far too often go without dinner as their parents/guardians can’t afford the basic needs for their families. Through helping the community grow we will also help the children to succeed at school. The Chicken Project has been set up to help single parents and guardians who are struggling to find work to provide the basic needs for their children. 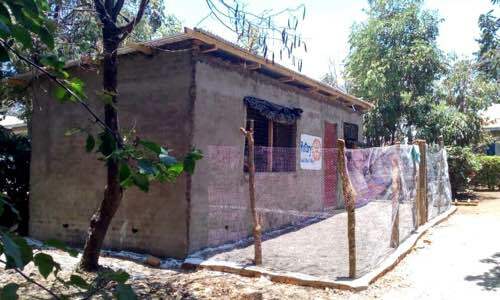 The more chicken houses we build the more income each family can earn. The building for the first chicken house was completed on the 28th September, and 400 chicks were welcomed into their new home on 30th September. The chicken have had their training and have thoroughly enjoyed learning new skills and helping to build the first chicken house. The committee will now continue to look after the chickens, taking it in turns throughout the week so that they have constant care. Rise Africa UK will provide the chicken feed for the next 6 months, or until the chicks start laying eggs. Meanwhile, the chicken committee will start to market their work around the local area and build appetite for the business so they have lots of places to sell the eggs when the chickens are ready.